Do you feel stuck creatively? Would you like to paint from your heart rather than your head? 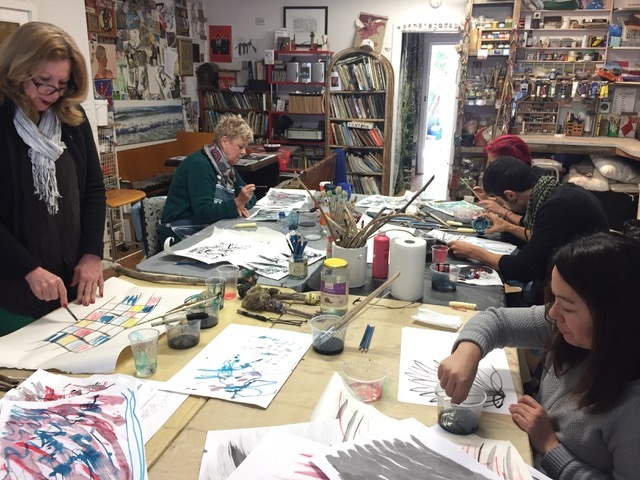 Have you always wanted to explore abstract painting and mark making, but not sure where to start? Then this workshop is for you. In this one-day workshop we will explore the psychological blockers to the creative process and how you can respond to these to get into your creative flow. 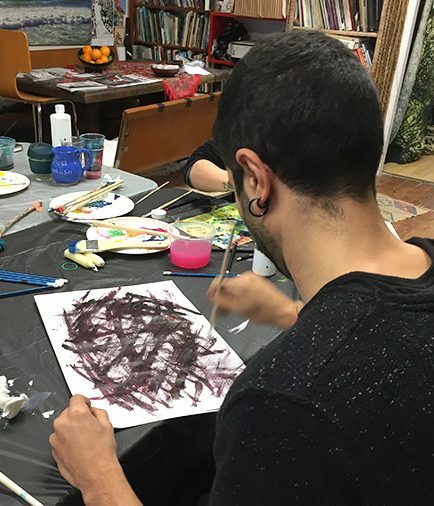 We will be working with drawing, painting and mixed media techniques. You will learn strategies to free yourself up so you can create from your heart instead of your mind. All basic materials provided. You are welcome to bring good quality paper, canvas paper and/or canvas, and your own favourite tools and materials if you wish. Bring an open mind and prepare to get messy. LOCATION: Fern Street Studio, 2/131 Fern Street. Gerringong NSW 2534. COST: $175 all materials included.